Distributed Antenna Systems (DAS) – New Line Communications, Inc. Approximately 80% of cellular phone calls begin and end inside a building. Modern construction techniques and materials block or degrade internal and external wireless communications, which causes cell phone signal to suffer and become weak. Distributed Antenna Systems (DAS) are designed to extend wireless coverage within structures and enable cell phones, radios, first responders, etc. to have strong signal to their position within the building. With more high traffic locations like schools, hospitals, and sports complexes, DAS can help the owners of these buildings to bring added value to their customers and employees by providing wide area signal coverage and a reliable network. New Line Communications’ expertise in the design, installation, and testing of DAS adds value to upgrading your coverage and signal capability. 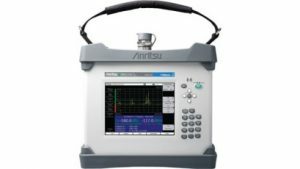 Along with the partnering with Anritsu to use industry leading technology, New Line can offer Line Sweep and PIM testing. 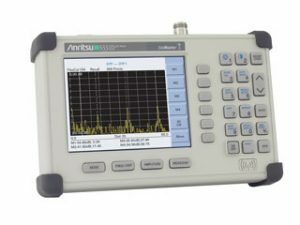 New Line also owns Anritsu PIM Master and Site Master Testers, which allow us to provide companies with rapid response and easy access to these tools and results.